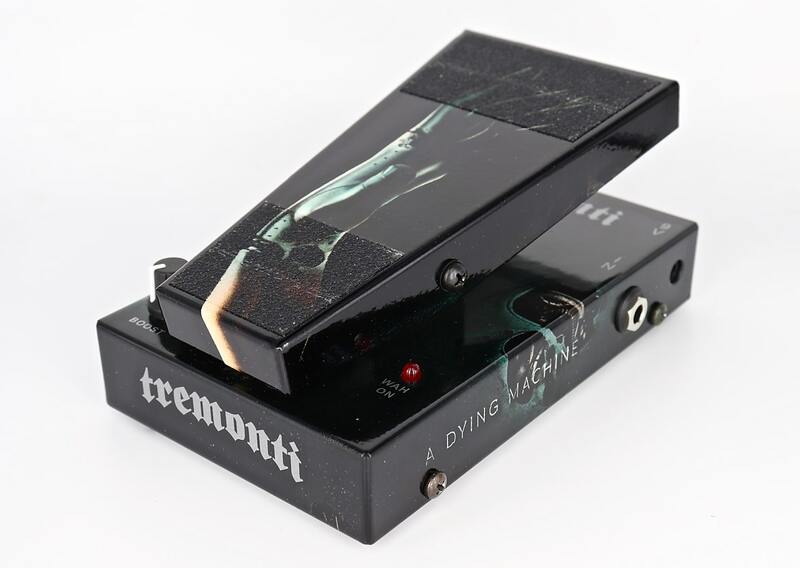 Mint condition Mark Tremonti signature Mini-Wah. 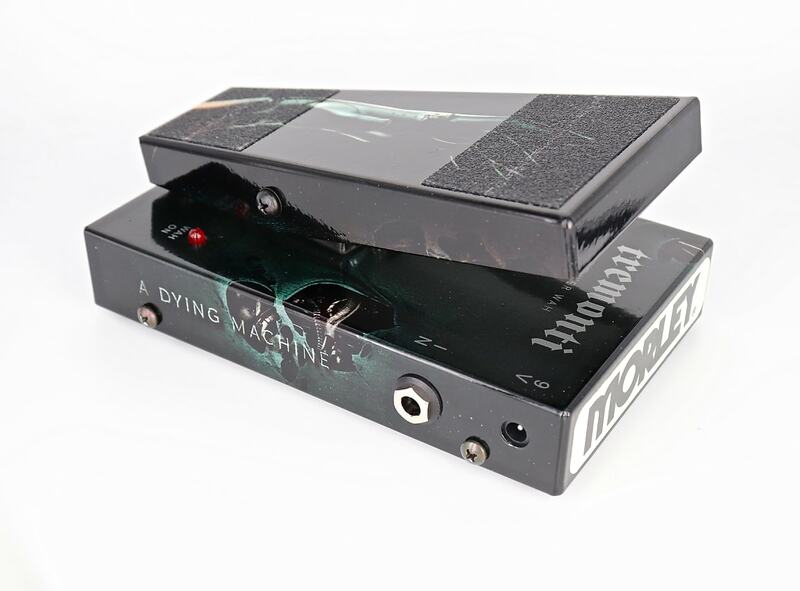 This wah offers a mix of classic and modern tones and utilizes a 20 dB clean boost when needed to cut through any mix and stand out amongst the crowd. 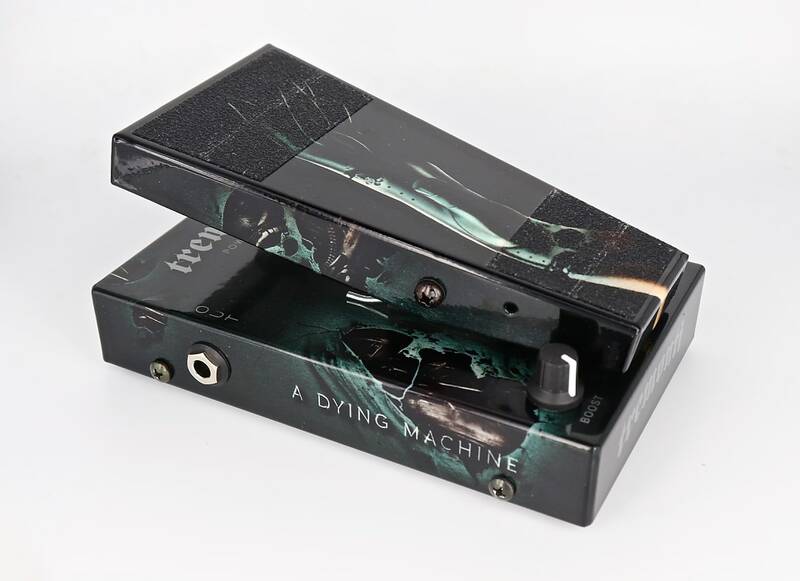 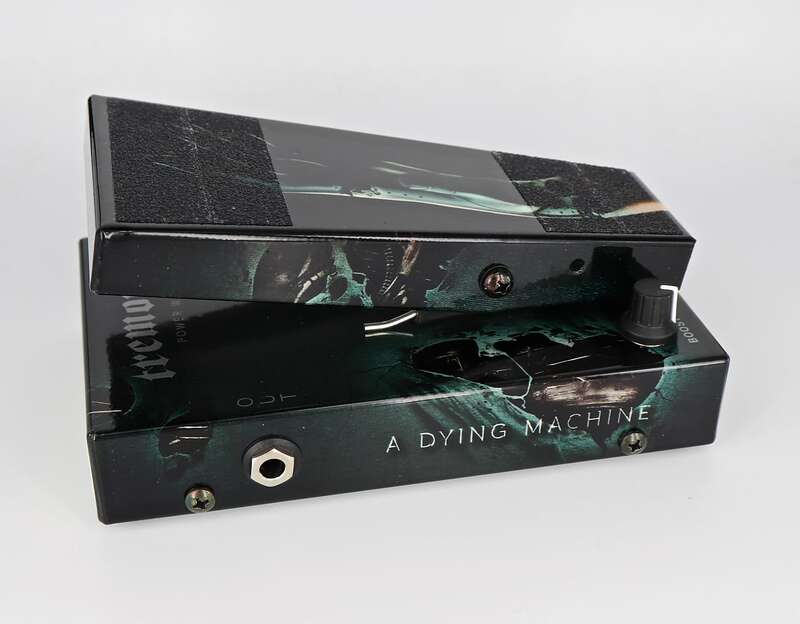 This limited edition custom shop version is wrapped with the album artwork from Mark’s latest record “A Dying Machine” and is limited to 500 pieces worldwide. 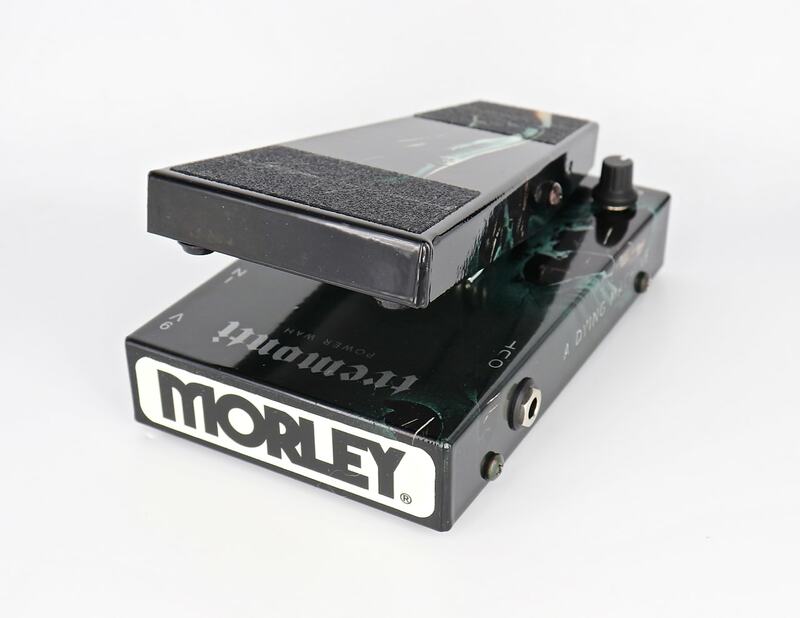 The space saving format of the MTMARK1 is built rock solid featuring a cold-rolled steel chassis and Morley’s heralded electro-optical switchless design specifically voiced to Mark's frequency range and sweep. 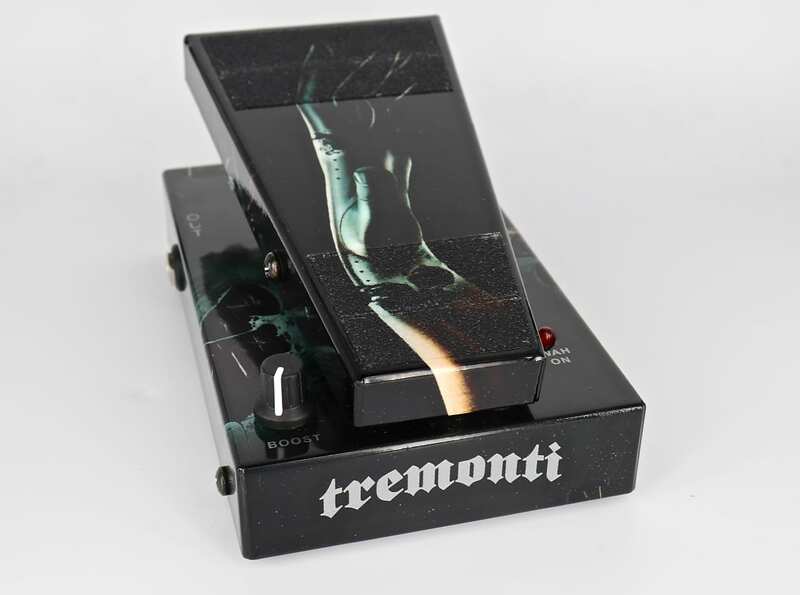 The Tremonti mini-wah also features True Tone bypass buffer circuitry to keep your guitar tone unaltered and intact. 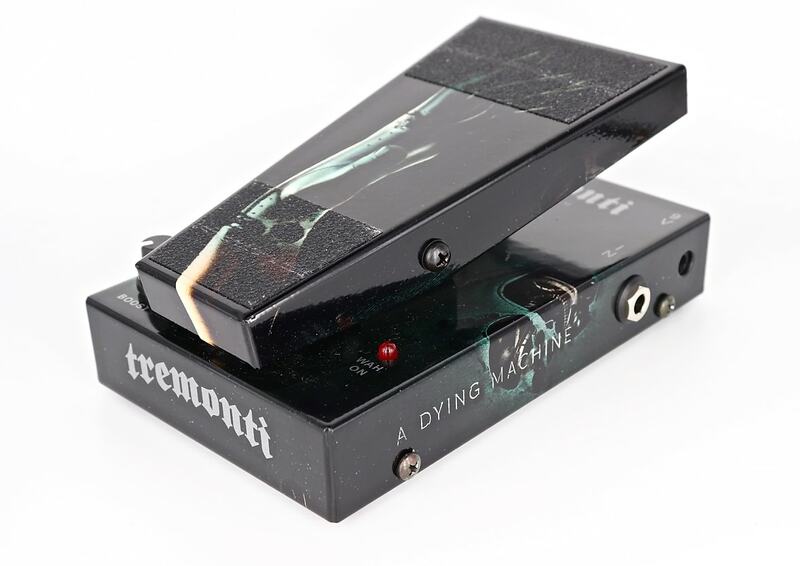 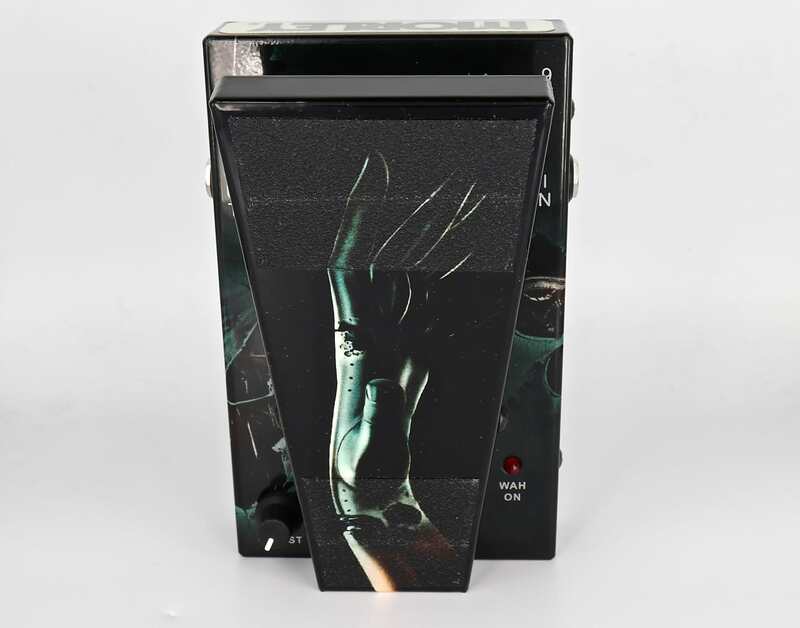 Powered by a single 9volt battery with an easy access Quick-Clip battery door the Tremonti mini-wah can also be powered with an optional 9volt adapter (center pin negative.) 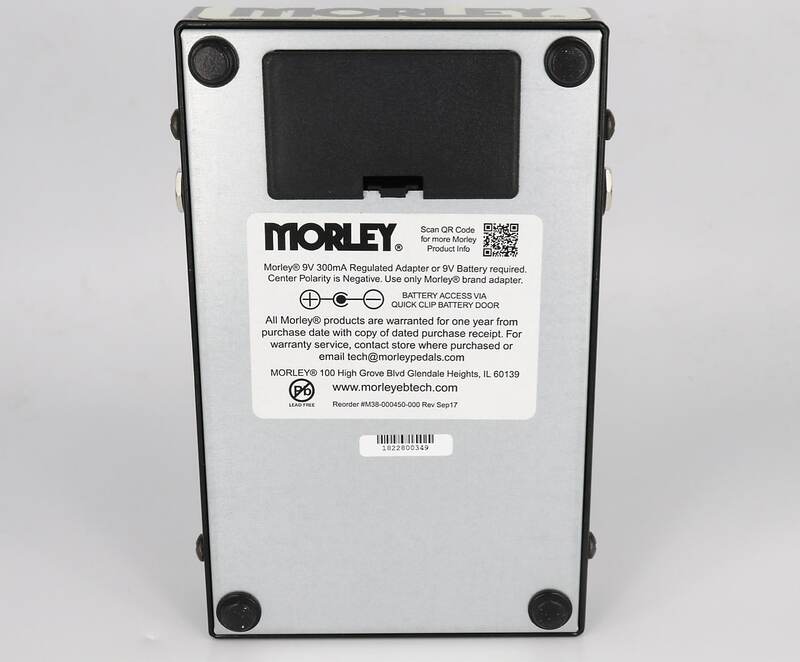 Power adapter not included.